Flattering look in flexible attire! 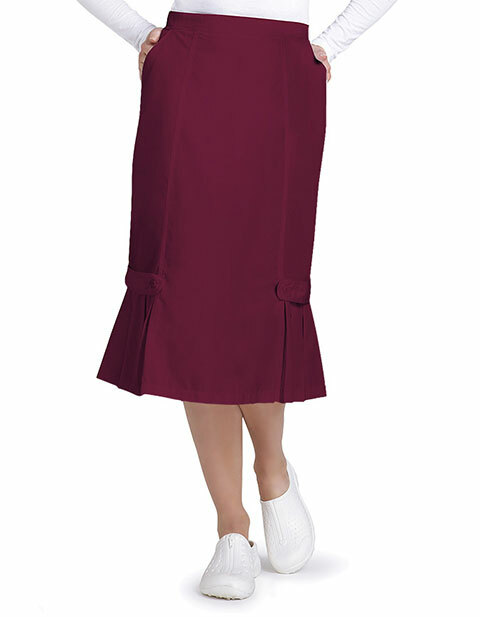 The Adar Universal Basics brings women's tabbed pleat panel skirt that is intelligently designed to give you a modern look. 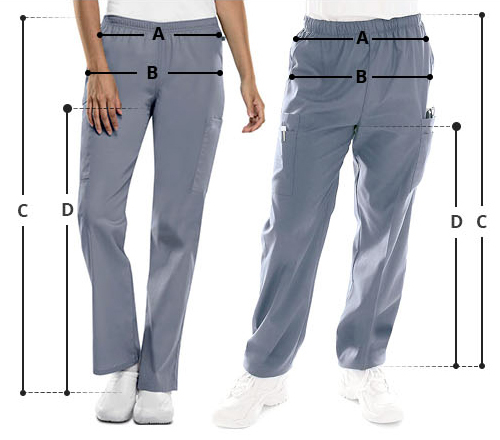 The box pleats and buttoned tab along the hem deliver looks elegant while the back zipper closure with tabbed waistband and elastic insets aids in mobility. The paneled front and back construction and A-line shape give the garment a complete look.